Official Fast & Speed ? 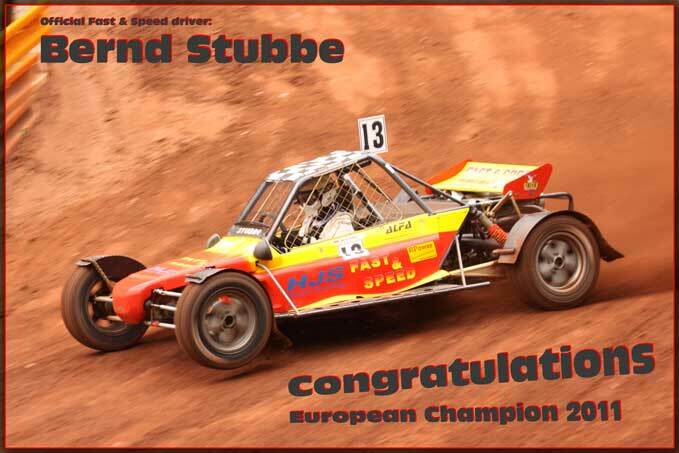 ?driver Bernd Stubbe is after 8 of the 10 races European Champion. The Dakar rally from 2012 will start as tradition in January. The start of the Dakar will take place in Mar del Plata, with the riders and crews setting out on 1st January 2012. Beforehand, they will have enjoyed a starting ceremony organised on 31st December in the evening. This Dakar will take another route than the previous two years. This Dakar rally will take the drivers from Argentina via Chile to Peru, where the finish will be. This rally will take 14 racing days. Information about Fast & Speed competing in this rally will be provided later. For more information about the route, you can click here. 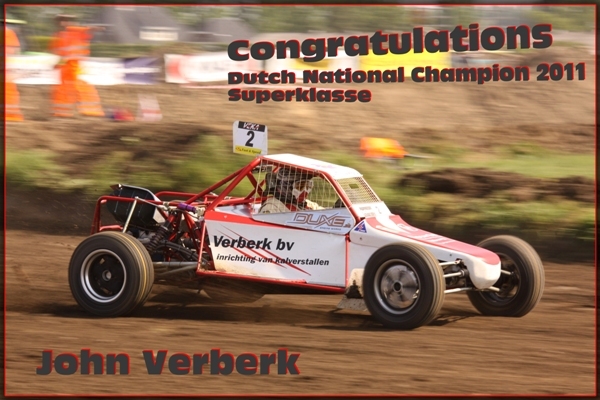 Click here to visit the website of the Sisterna Racing Team.